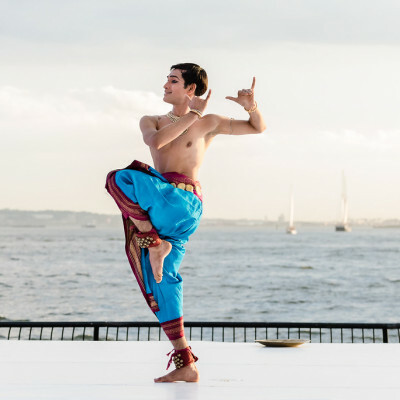 Avijit is a graded artist by Dooradarshan disciplined in Kuchipudi, currently performs extensively around the world in reputed festivals such as, Battery dance festival, Drive East Festival, Erasing Borders Festival all reviewed in the New York times. Natyam Mayuram Award in 2012. Natya veda Award in 2013.